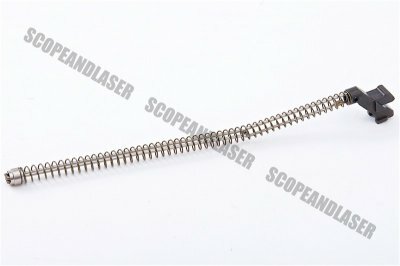 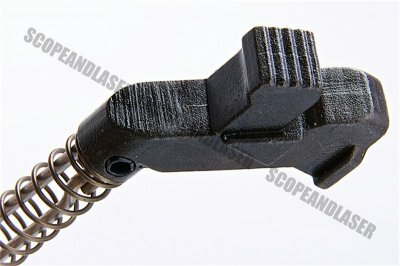 The Hephaestus Full Steel Simulated Recoil Spring Assembly for GHK AK Series (Enhanced Version) is made to fit and replace the recoil spring assembly if it ever becomes damaged. 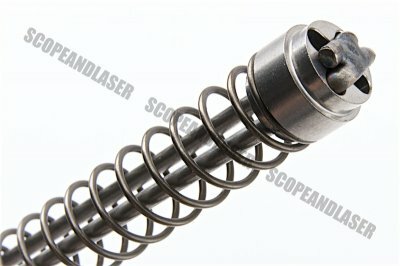 This is an upgrade for those who want bigger kick back than the standard stock recoil spring. 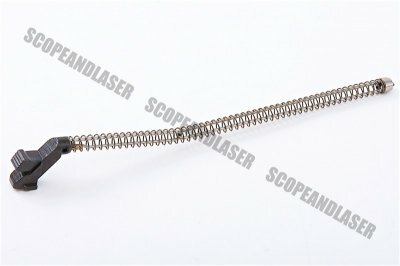 Completely made out of steel to give it durability and strength.